Start taking classes at Art-Body-Soul and other studios! 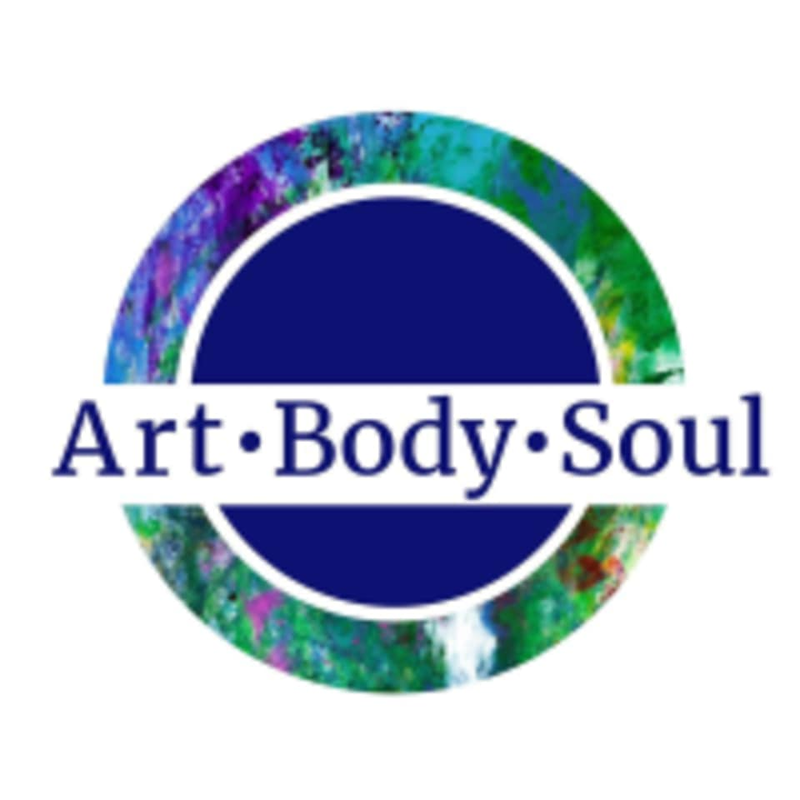 Art•Body•Soul is a center for self-discovery, healing and spiritual awakening through the arts, empowering self-healing modalities, yoga and meditation. Art-Body-Soul is located at 1024 S. Yates Rd., Memphis, TN 38119.